I previously posted about Beth Kanter’s blog and Allison Fine’s Social Good podcast. Together, they just published The Networked Nonprofit, a volume that brings together the basics of their message on social media. 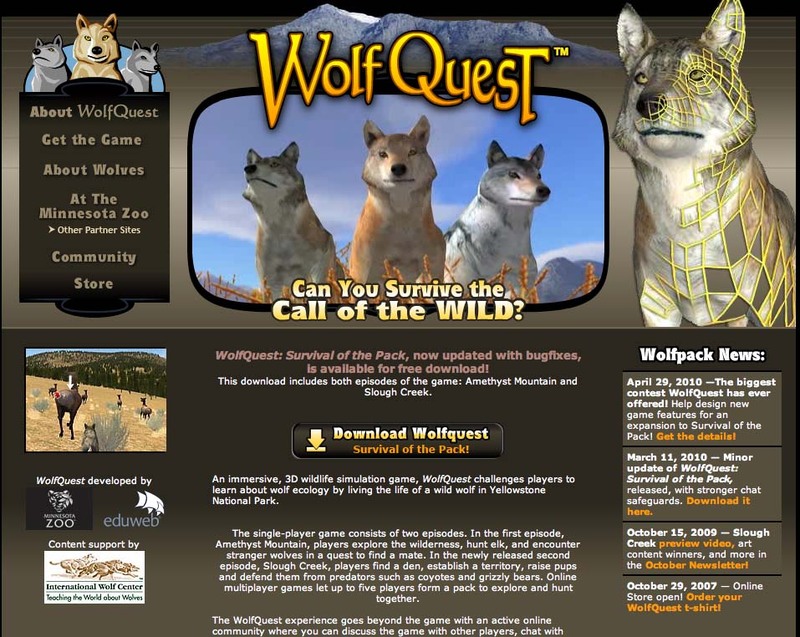 So, how is this relevant to Archaeology, Museums or Outreach? A few thoughts. First, archaeologists, somewhat begrudgingly in many instances, are coming to embrace the digital age. 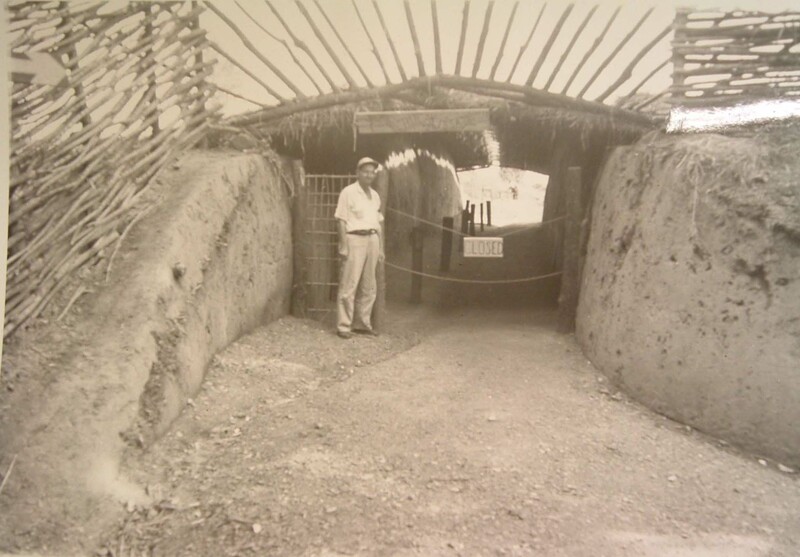 A good bit of our internet presence is geared toward dissemination of information to other archaeologists. For example, here in Tennessee, Kevin Smith maintains an excellent resource with the Tennessee Archaeology Network. Of late, archeologists are starting to push info out to the public in a digital format. For example, Panamerican Consultants recent Lamar Terrace webpage is an excellent resource written and designed with a general readership in mind. Next, from the Museum end, the digital presence is more firmly in place, largely due to the public orientation of the institutions. Finally, the relevancy of the Outreach component to digital media is often perceived as a means for cheap product or event promotion and a resource to make money. This perception is akin to my earlier post on the Myth of Volunteers as Free Labor. Rather, as an outreach tool, social networking provides an opportunity to truly engage with audiences in new ways, build community, relationships, and carry a mission forward – all of which can produce increased revenues attendance, but it’s not free. Oh . . . and all the above in combination – Archaeology, Museums & Outreach – pretty much operate in the nonprofit world. So why is the Networked Nonprofit relevant? In a short 200 pages (inclusive of notes, glossary, resources, and index) of highly accessible and well-illustrated discussion, Kanter and Fine lead readers through the process of conceptualizing an organization’s coming into the age of social networking. From initially addressing the Luddite myths of this newfangled digital thing, such as “Our constituents aren’t on-line . . . Face-to-face isn’t important anymore . . . social media isn’t core to our work . . using social media is hard . . . and time-consuming (pp. 8-9)” the authors present a clear and concise discussion of social networking and building networked communities. For example, in Chapter 5 – Listening, Engaging and Building Relationships – the authors walk the reader through the utility and process of becoming networked. The last section of the book deals with the mechanics of functioning as a networked nonprofit. The book contains lots of case studies and most chapters end with very useful reflection questions. The 20 pages of end notes and resources is largely composed of on-line references. The book is ideal for the beginner to social networking and also for those who have worked at this for a while in a piecemeal hit or miss fashion. I consider myself in the latter camp and have simply decided that the potential of social networking is incredible and it’s time to really get serious about the process in a strategic long-term way. The Networked Nonprofit is a tool to frame those discussions. So, I come back to asking what has all this got to do with Archaeology, Museums and Outreach? I am convinced that viewing our discipline’s institutions as networked nonprofits is important – and perhaps a considerably more than Kanter and Fine perceive as well. True, their case studies tend to focus more on social issue organizations, charities, causes, and so forth. However, the application to the nonprofit nature of Museums and the growth of public or applied archaeology/anthropology is quite relevant. I suspect that other disciplines will use the The Networked Nonprofit as they build on-line networked communities and relationships. 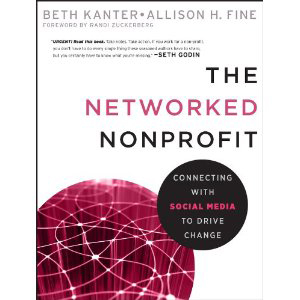 You can review the first few chapters of The Networked Nonprofit online at amazon.com – see if Kanter and Fine’s approach works for you. We are in the process of a major library reorganization at the C.H. Nash Museum at Chucalissa. In the reorganization we intend to begin digitizing the 50 years worth of accumulated photographic prints, 35 mm slides, negatives, and to systematically organize more recent digital images. Also, we will scan our archive of research reports, often written by students for course requirements, but containing a wealth of primary data. 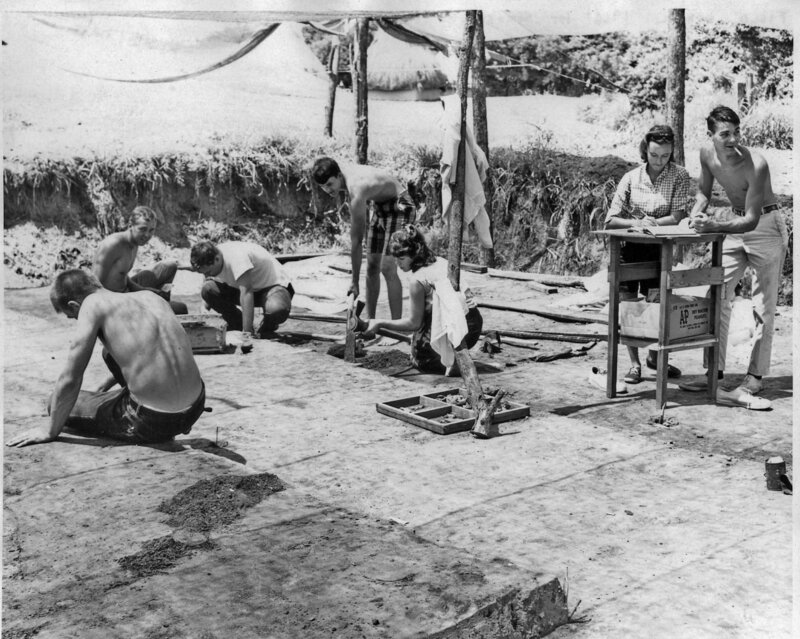 Further, we aim to digitize the University of Memphis, Department of Anthropology’s Occasional Paper series that contains archaeological research and conference proceedings from the past 20 years. Initiating the process raises the issue of how to disseminate these materials once digitized – or to the point, what do we do with all this stuff once placed in a format that better accommodates transfer and access. We could put it all up on the internet, but, even discounting considerations of logistics and ethics, should we? Does such wholesale uploading of material address the public outreach part of our mission? What is the appropriate solution? Is more always better? A couple of months ago we posted photos from 1960s Chucalissa field schools on Facebook. The photos generated much interest and feedback from the folks in the 40-year-old photos. Is our public outreach goal simply to have interaction or is there more to it than that? On-line visual representation across the field of anthropology is quite varied. An example of an engaged and informative online photographic presentation is the Edward S. Curtis Collection at the American Memory Project of the Library of Congress. Besides the images, and lots of them, the site also presents a set of essays that contextualize the Curtis photos in time and space. The Field Museum in Chicago is one of the institutions that has placed many photographic galleries of their collections online. For example, photographs of collections from the World Columbian Exposition are online but there is very limited provenience or interpretive information despite the several introductory essays. My takeaway is that the online Field Museum collection has lots of pictures of things but little in the way of meaning. The British Museum galleries however provide detailed information on many of the artifact images presented. A cursory examination of anthropological collection websites shows considerable variation in the presentation of images online. This observation raises questions about the very nature of these public access resources. If we have 50 years of photographs is it important to have each and everyone available online? What considerations come into play when considering community engagement and outreach in the access to collections on-line?